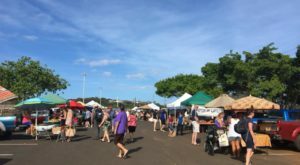 The Hawaiian Islands welcome approximately 8 million tourists annually, and as a result, there are obviously countless lodging options available to anyone visiting the islands for the first time, or even those taking a vacation from a neighboring island. 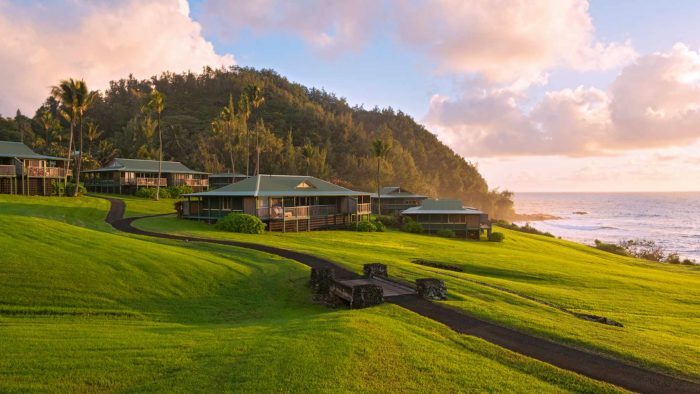 And while you’ll find luxury oceanfront resorts across the Hawaiians, this dreamy destination might just be the most remote resort in all of Hawaii — and we so think it needs to be added to your bucket list. 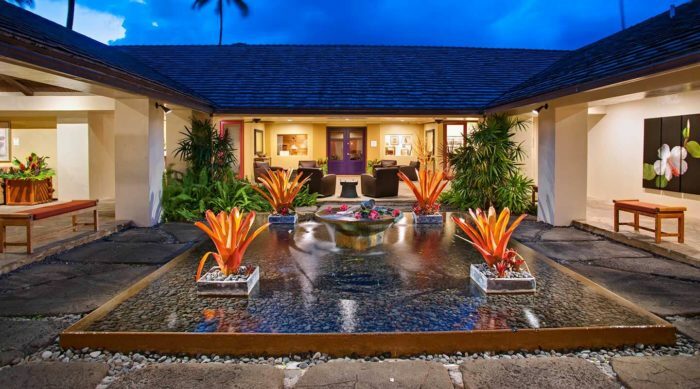 Nestled along the eastern tip of Maui, miles and miles away from the island’s most popular resort destinations at the end of the famous, winding road that is the Hana Highway, is the Travaasa Hana, a luxurious slice of paradise that makes for an excellent splurge during any Maui vacation. 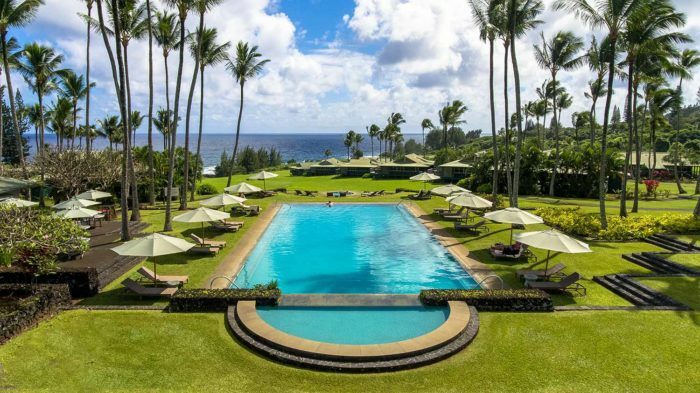 Long considered one of the most remarkable resorts in Hawaii, the Travaasa Hana (formerly known as the Hotel Hana Maui) has been voted the "No. 1 Boutique Hotel" and the "No. 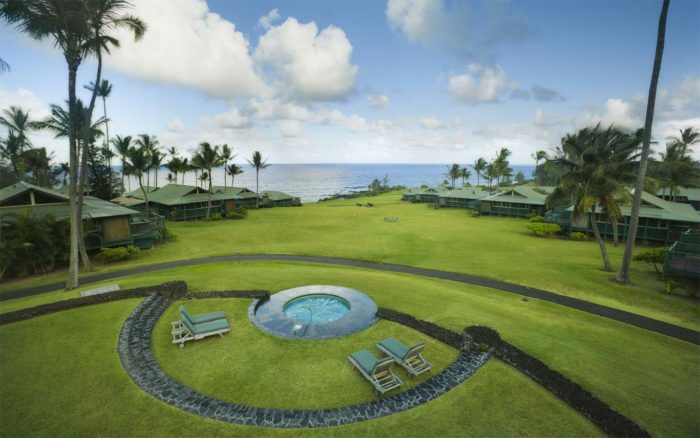 1 Experiential Retreat" in the HAWAI’I Magazine 2018 Readers’ Choice Awards, among many other awards and accolades. Travaasa was even named the No. 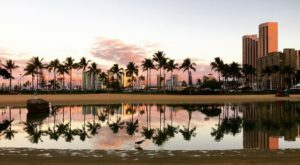 1 All-Inclusive Resort in America by Oyster.com, and we tend to agree. 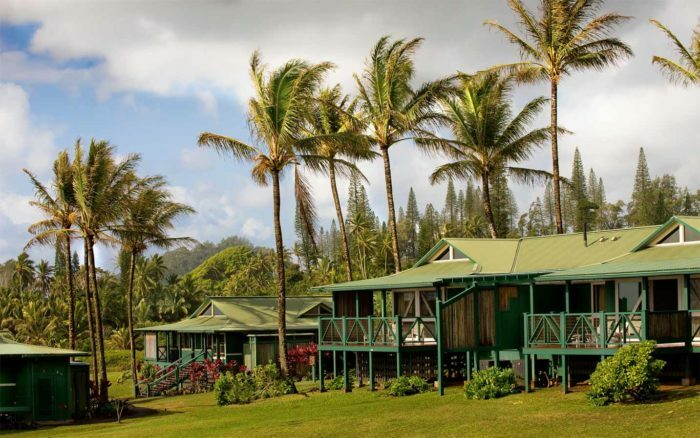 Described as both luxurious and rustic, the Travaasa Hana features just 70 rooms spread across acres of gorgeous property. 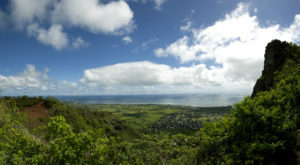 Surrounded by rolling grass field and palm trees and set above Hana Bay, Travaasa will immerse you in the real Hawaii. 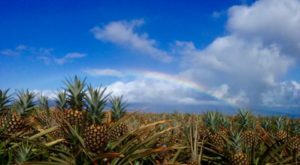 As soon as you step foot on this massive property, the rest of the world — and even the island of Maui — feels as though it’s worlds away. 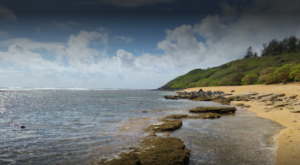 Enter an Aloha state of mind as you embrace the low-key vibes of Hawaii. Spacious resort cottages and private suites will instantly put you in a peaceful mood. Each guest room is decked out in sleek furniture and Hawaiian decor, and you’re sure to feel right at home as soon as you step inside. 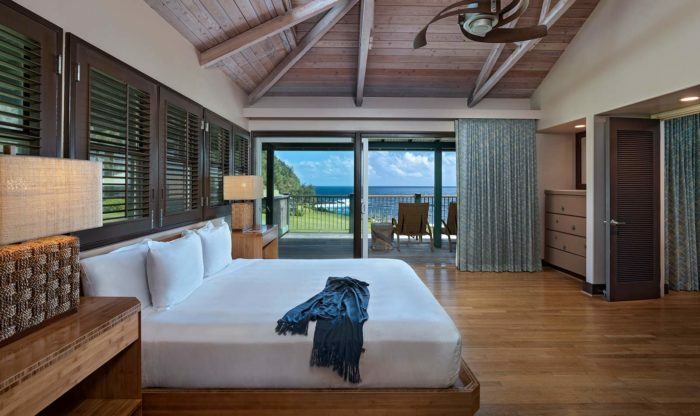 After a long day of traveling and sight-seeing along the Hana Highway, doesn’t a pre-dinner nap in this cozy bed sound heavenly? 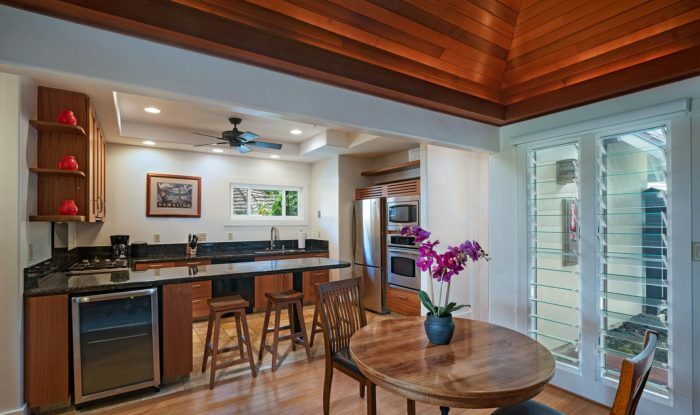 While you will enjoy complimentary welcome banana bread (a Hana specialty), bottled water, private lanais, full-size kitchens, and more depending on the room you choose, there are a few things glaringly missing from most Travaasa suites. 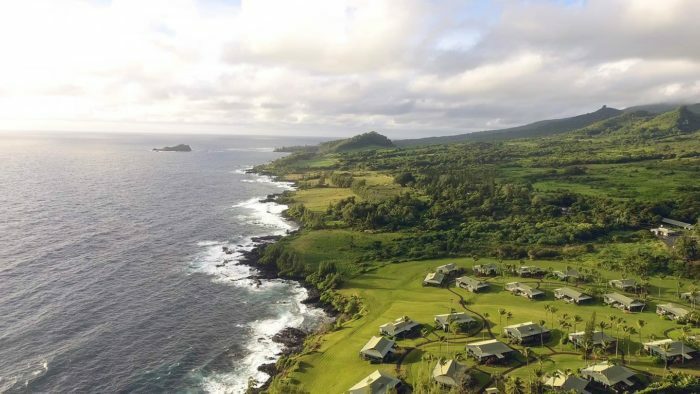 In an environment free of radios, alarm clocks, and televisions, nothing will distract you from the natural beauty that surrounds you and the alluring charm of Hana. As the first resort on the island to greet the rising sun, there’s no better place to spend your day than exploring this beautiful destination resort. 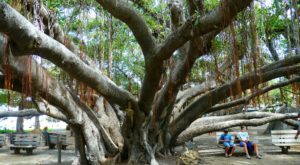 Start your day with a guided nature walk along the coast of Hana, learn to string your own fragrant lei, or relax completely with some of the finest spa treatments in Hawaii. Enjoy these experiences and more when you opt for the all-inclusive Total Travaasa option. It’s expensive, but worth it for the experiences, meals, and non-alcoholic drinks. You can also choose the "Your Travaasa" option and add experiences to your stay à la carte. Either way, your stay is sure to be magical and relaxing. ...or spend your day lounging in this perfectly-picturesque pool, it doesn't get much more relaxing than this. 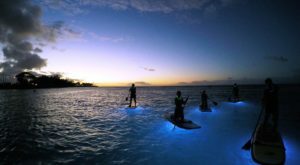 If you're looking for a little more excitement, consider trying your hand at stand-up paddleboarding, learning to play the ukulele, or even taking a cocktail-mixing class. Don’t let your visit slip by without a stop at the on-site restaurant, Preserve Kitchen + Bar. 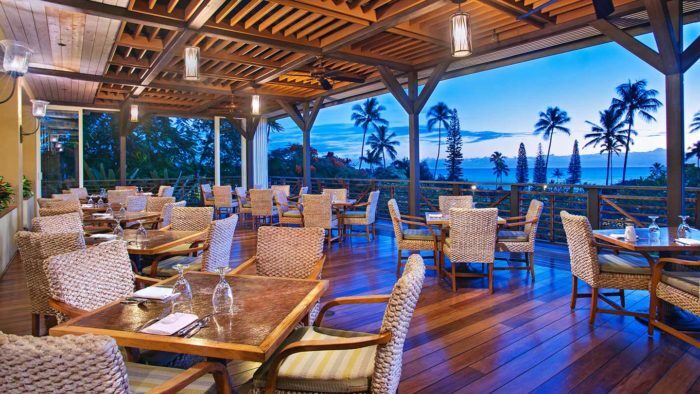 Serving up Asian and Polynesian-inspired meals for breakfast, lunch, and dinner alongside striking vistas, a cozy, tropical atmosphere, and local wines and beers, you can’t go wrong. You might even be able to enjoy live music and hula during your meal. It truly doesn't get much better than this. 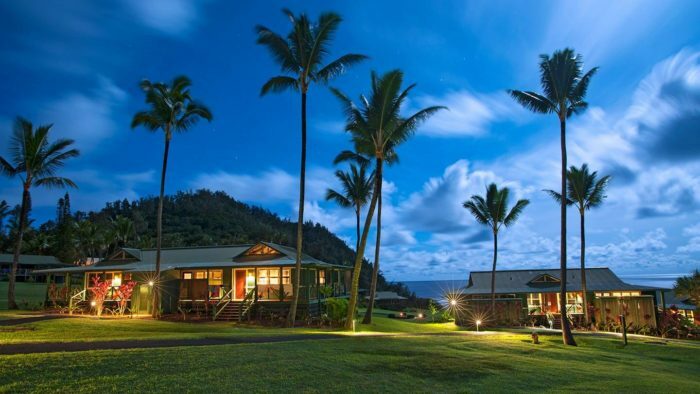 While it might take a while to save enough money to stay at the Travaasa Hana, we think everyone deserves a once-in-a-lifetime vacation like this. So, what are you waiting for? Start saving that spare change and taking your lunch to work! 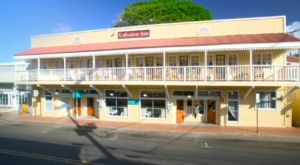 The Travaasa Hana is located at 5031 Hana Hwy., Hana, HI 96713. For more information, or to book your stay, visit their website. You should also follow them on Facebook — even if all you want to do is see some striking photographs and daydream while on your lunch break from work. 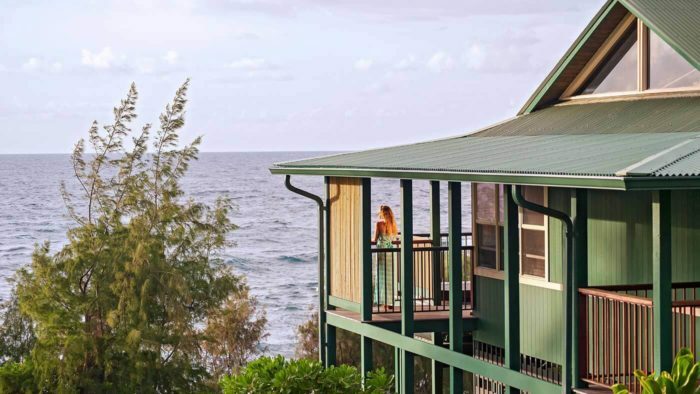 If you can’t make it to Maui, but still want to get away from it all for a night or two, Oahu’s Paradise Bay Resort is both secluded and stunning.